It's not unusual for fantasy epics to endure for years. (Right, Game of Thrones fans?) But even George R.R. 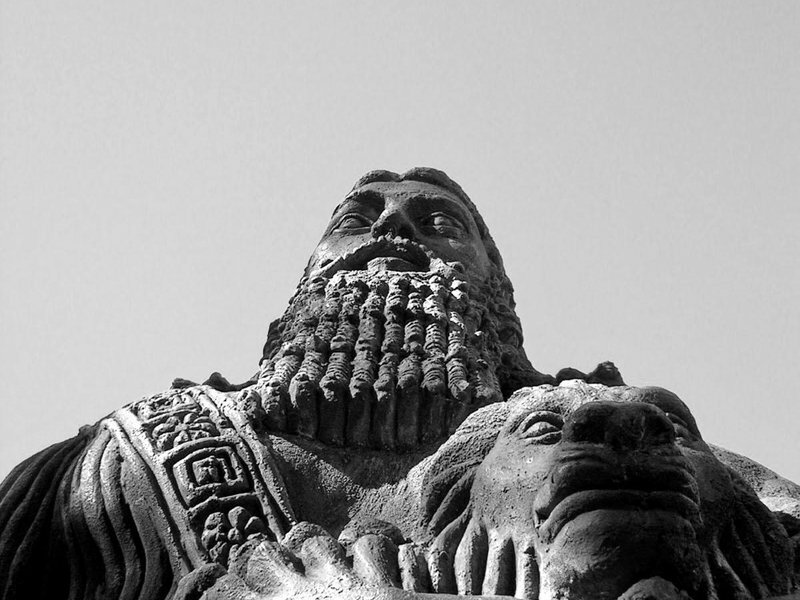 Martin would be shocked to learn about the century-and-a-half wait for a new chapter of the Epic of Gilgamesh, one of the world's oldest written stories. The Sulaymaniyah Museum in Iraq has discovered 20 new lines to the ancient Babylonian poem, writes Ted Mills for Open Culture. The previously available text made it clear that [Gilgamesh] and Enkidu knew, even before they killed Humbaba, that what they were doing would anger the cosmic forces that governed the world, chiefly the god Enlil. Their reaction after the event is now tinged with a hint of guilty conscience, when Enkidu remarks ruefully that … "we have reduced the forest [to] a wasteland." It makes one wonder if Joni Mitchell also read Sumerian at University.